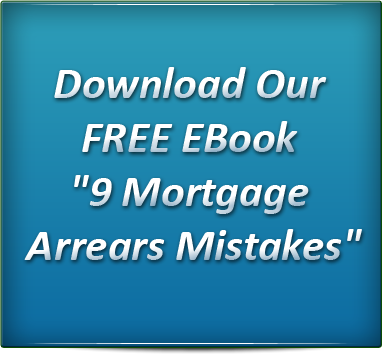 Having a mortgage or home loan in arrears is a unfortunately a very common occurrence these days. The difference between getting yourself out of this situation or not, comes down to the way people approach it. It is no good sticking your head in the sand when your mortgage is in arrears and hoping everything will go away. This only makes the situation worse and will lead to an outcome that will not benefit you. You must be proactive in this situation to insure that the best possible result happens. If you are in this situation, call us now on 1300 00 2734 because we can help! Copyright © 2011 - MortgageArrears.com.au. All Rights Reserved.